Sadr Shoba E Ifta, Al Jamiatul Ashrafia, Mubarakpur, U.P. 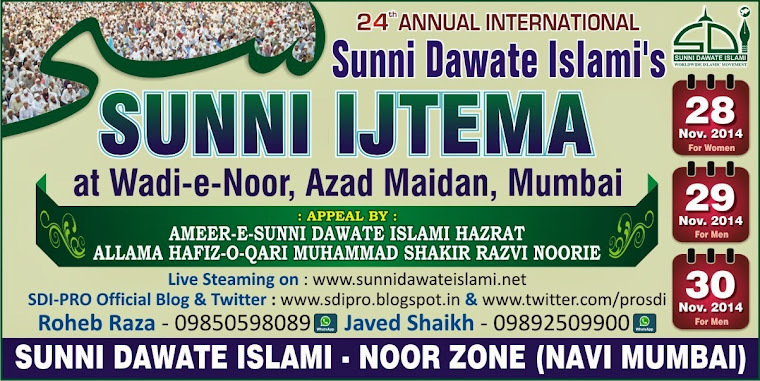 Sunni Dawat E Islami is the name of an Ahle Sunnah Wa'l Jama'at organisation. 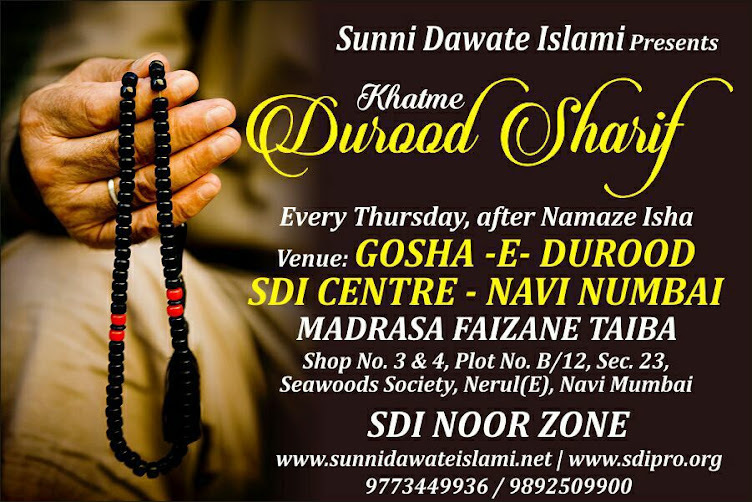 From time to time, according to the current events or the needs of the community at large, this organisation publishes books to strengthen the faith and beliefs of Sunni Muslims in easy to understand Urdu. This is so that the Ahle Sunnah Masses can gain maximum benefit from them and make the hereafter comfortable for themselves. The work that the author of this book, Ameer E Sunni Dawat E Islami Hazrat Maulana Muhammad Shakir Ali Noorie damat barkatuhumul qudsiya, has done in India and abroad to improve the faith, actions and characters of people needs no explanation. He deserves our utmost praise and gratitude. The book in your hands is an extension of this work and is very appropriate and needed. I have studied this book and believe that it can be the means by which the vices that have infected our society can be cured, especially amongst the youngsters. There is extensive information in the book from the Qur'an and Hadith. I pray that Allah Ta'ala grants this book acceptance and gives a long life to the author and makes Sunni Dawat E Islami's message widespread prominent all over the globe. Aameen Summa Aameen.